It was great to see you last week at the Positive Women Connection. We missed those of you who were not able to make it. Our lesson focused on the beauty of Christ, and our beauty because of what He has done for us. Please be sure to mark your calendars for our next PWC as it is one week earlier as we break for the holidays. Nov 16 – Prestonwood Country club and Nov 17 at Cottonwood Creek. 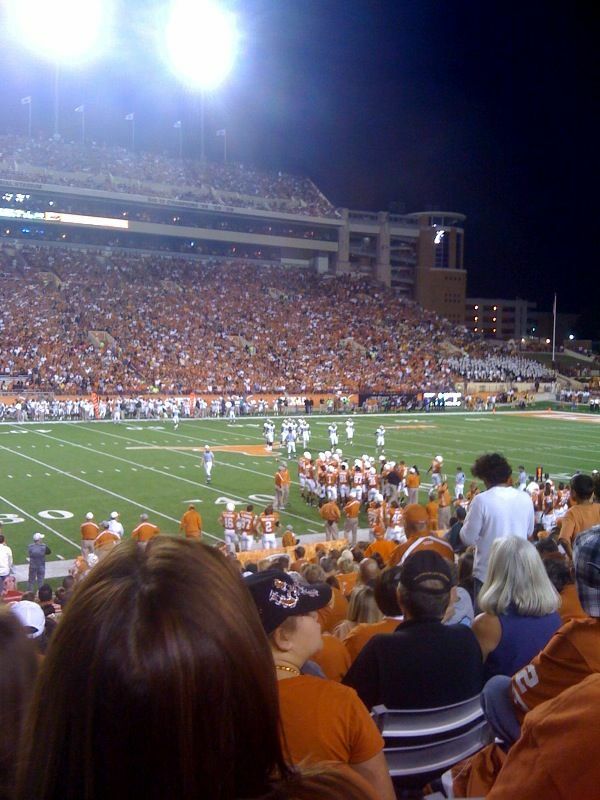 This weekend I was down in Austin, Texas cheering my team on to victory. Yes, the Baylor Bears beat the Texas Longhorns! It was an exciting game, and I yelled for the Bears all the way through the game even though I was sitting in the middle of the UT side in a sea of orange shirts. Yes, it was a little awkward, but I couldn’t hold back my devotion to the Green and Gold. The apostle Paul talks about devotion of another sort. He wrote to the Colossians, “Be devoted to prayer, being watchful and thankful.” Now it’s one thing to be devoted to a sports team, but it’s another thing to be devoted to prayer. One is done in a big show of shouting and cheering, another is done in the secret place where no one sees. Perhaps that is why it’s so easy to be devoted to a team, but so rare to be devoted to prayer. What does it mean to be devoted to prayer? First of all it means recognizing its worth. In other words, we recognize and believe God hears our prayers and has the power and ability to answer. As we pray, we demonstrate our dependence on God and not solely on ourselves in bringing our requests to Him. We must also humbly realize that God may in His wisdom answer our prayers in different way than we requested. Devotion to prayer also means setting aside time each day to go to our Heavenly Father giving our cares to Him, as well as praying to Him throughout our day. It means we are watchful for needs and thankful for God’s hand at work. Consider the change in our hearts if we were as devoted to prayer as fans are devoted to their favorite teams.